Café IF has recently become one of my favorite cafes over the past few months. For people like me who can only work productively outside, it’s safe to say you’d like this place too. Good for two for only P240! You can even ask for extra injeolmi powder free of charge. Even without the request for extra topping, they still put a generous amount not just on the outside but in the bottom too even with the other flavors. 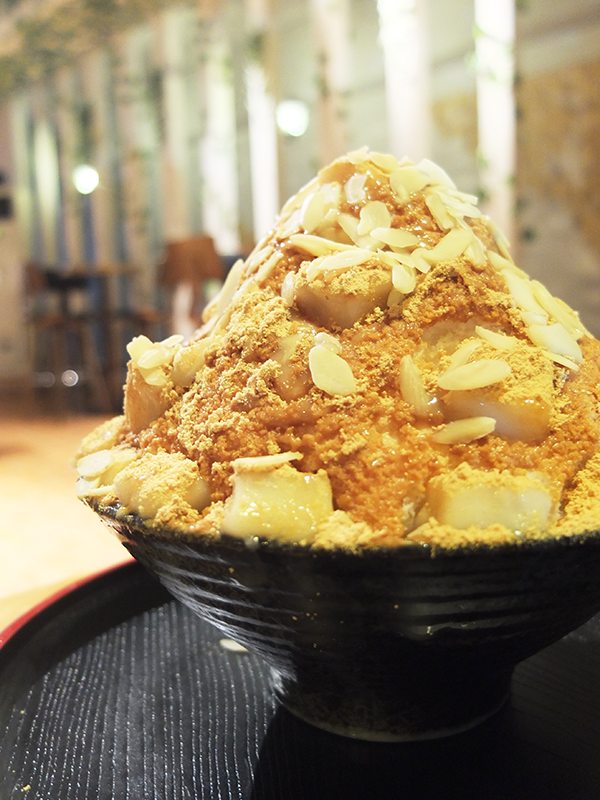 The strawberry bingsu is also a must try! Who would have thought corn kernels work so well on a Ham and Cheese Sandwich (P80)? Their Egg Sandwich (P100) is good too! 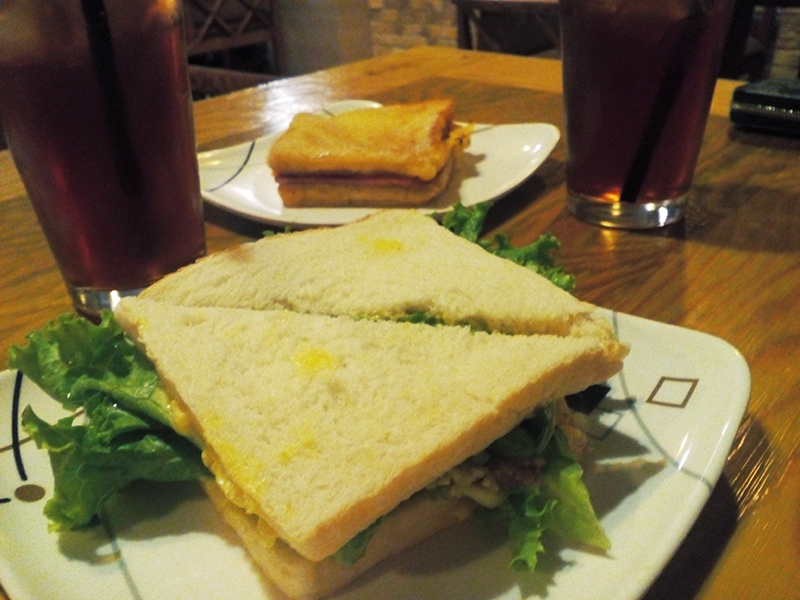 Both these sandwiches come with free iced tea. If the lack of personal space is a big pet peeve for you, you won’t have any issues here. 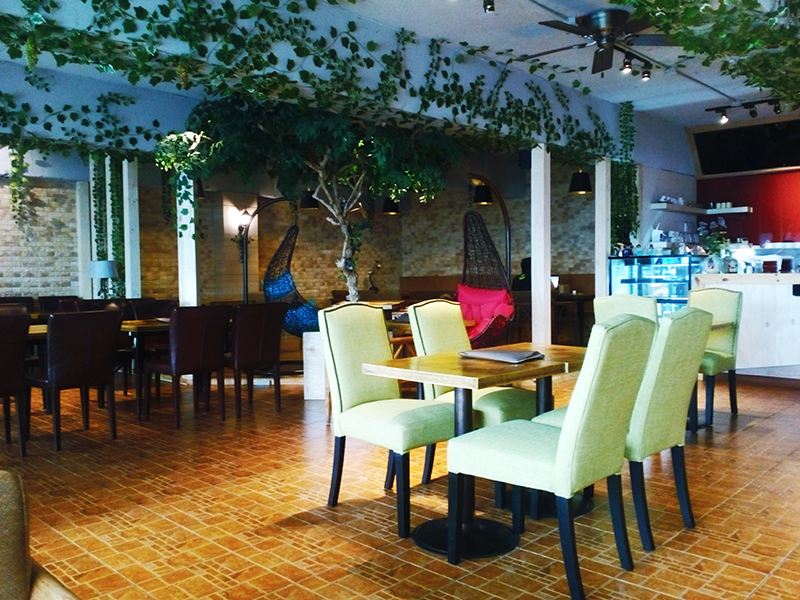 The café itself occupies the whole second floor of the building. 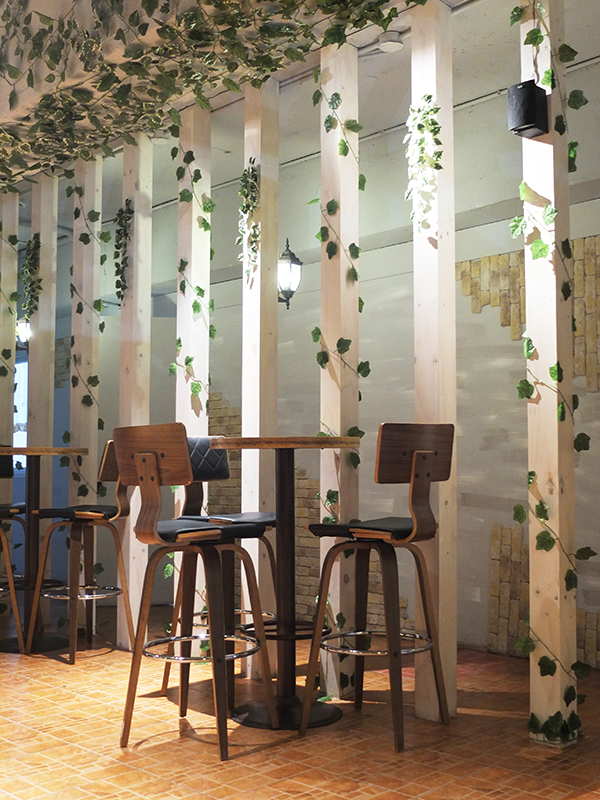 The space in between chairs and tables are wide enough for you to embrace your inner introvert self away from the other diners. 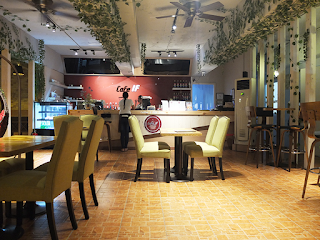 Having a good number of power outlets and seats available give a welcoming feel for the diners to work in their café. You won’t feel the pressure to leave after a few hours. Wi-Fi is great too! I nearly finished working on my website without any disconnect. 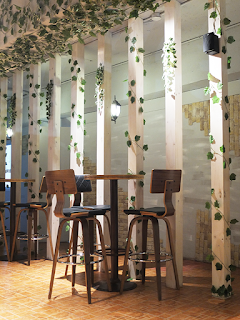 This place is also good for long catch-ups with your girlfriends right after your lunch date. Go ahead and talk about all the chismis you want. As I have said earlier, the spacing is good in between diners. Indistinct conversations is all you’ll hear from them. 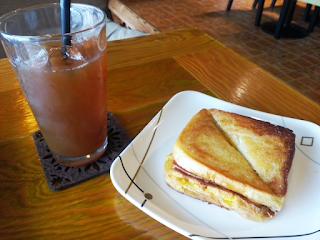 With all this love for Café If, I would greatly love them more if they added more meal options. Most people stay from morning ‘til the afternoon. It would be good business for them to offer rice and pasta in the future.